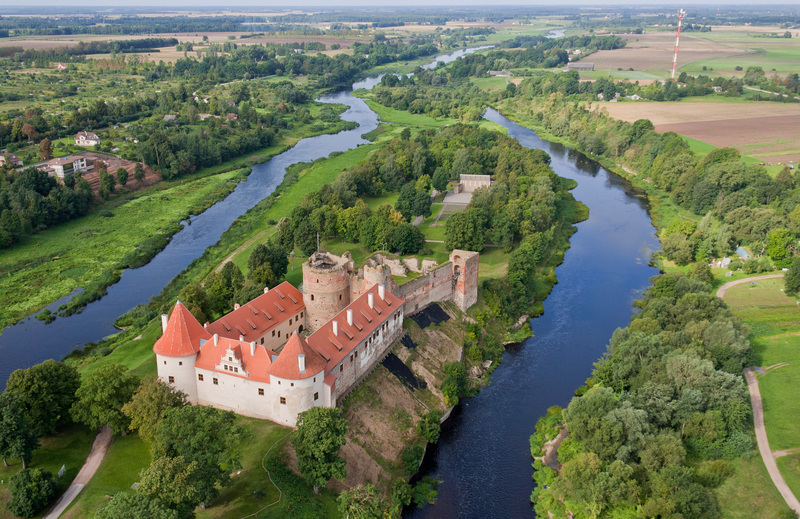 Bauska Castle is first mentioned in 1443 and in 1451 was included in a list of Livonian Order castles. After the Reformation and the dissolution of the Livonian Order the Duchy of Courland-Semigalia was established, of which Gotthard Kettler, the last master of the Order, became the first duke. Bauska became a ducal castle and most probably it was in the 1580’s that the fortifications were modernized and a new residence was built. In 1625 Swedish troops besieged the Castle but in 1628 a Polish Army forced them to leave. In 1658 the Swedes invaded Courland once more and they left the castle devastated in 1660. At the beginning of the Great Northern War Swedish troops again occupied the castle and plans were made for a new rampart system. 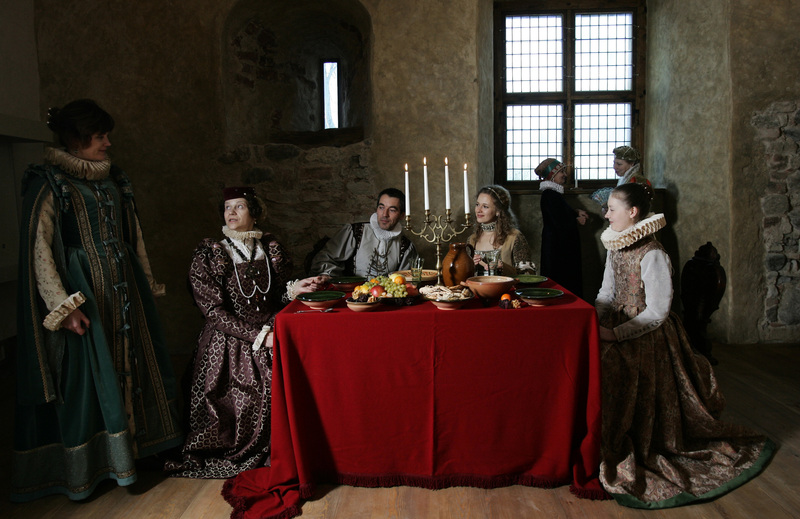 In 1705 they surrendered to the Russians and when they left in 1706, the castle was partly blown up. Restoration work began in the 1970’s. The Dukes’ residence was completely restored in the 1990’s and acquired its present-day appearance in 2008. 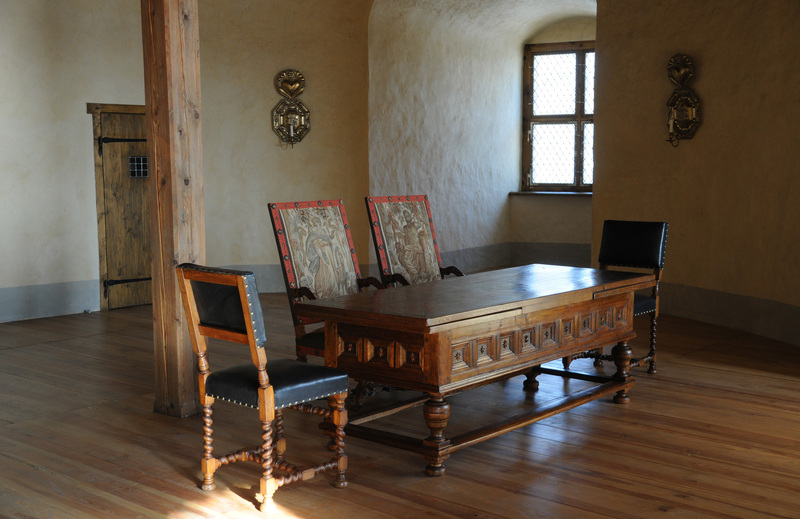 Since 1990 Bauska Castle has been a museum.